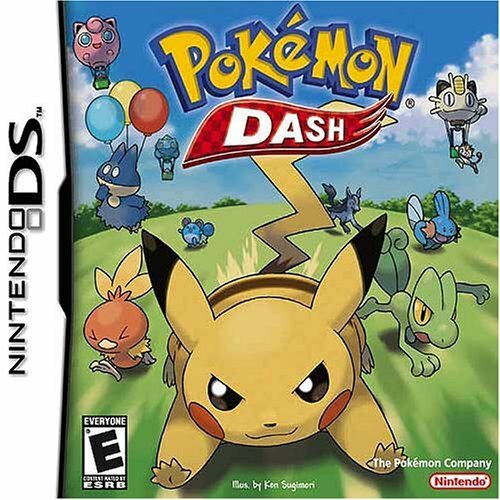 Play Pokemon Dash - Nintendo DS - Want to play retro games online and relive the golden age of gaming? Your favorite classic video games are here! Click to explore and play now in your browser! Tap on the touch screen to make Pikachu race for the finish. A fun game indeed.